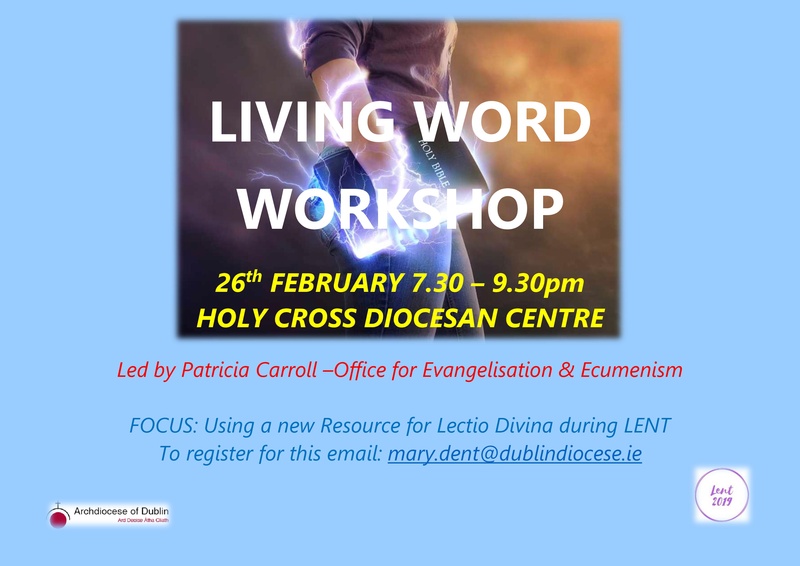 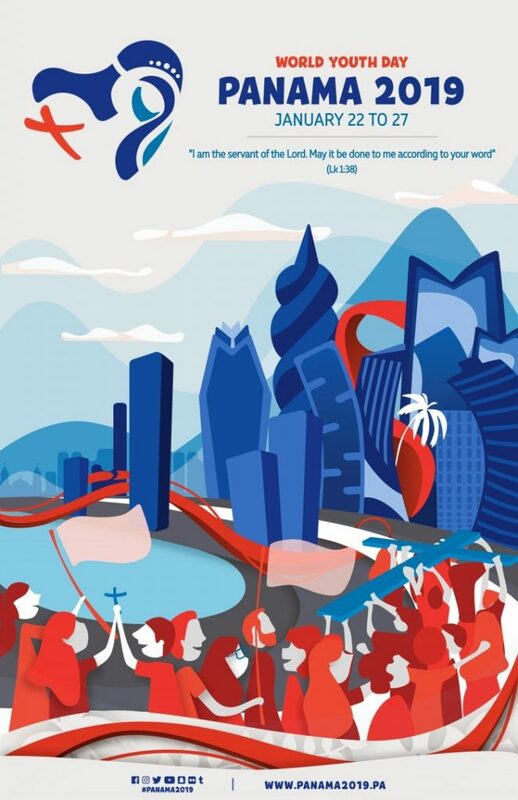 Living Word Workshop will take place on Tuesday 26th February in Holy Cross Diocesan Centre from 7:30- 9:30pm. 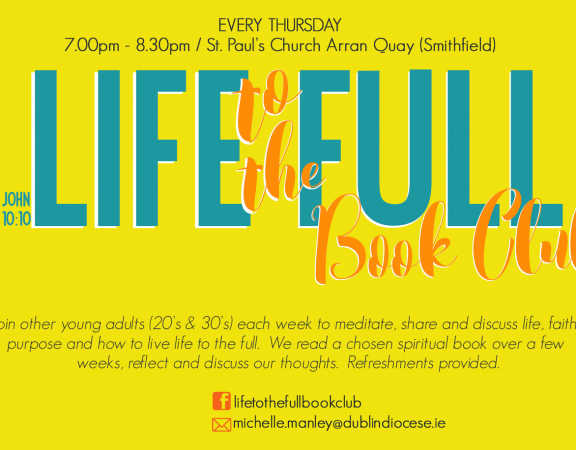 The focus of this workshop will be using a new resource for Lectio Divina during Lent. 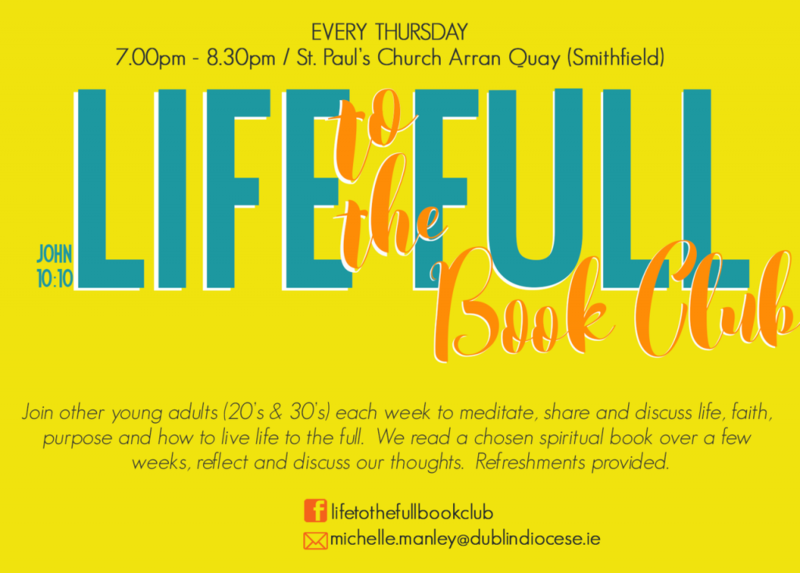 To register please email: mary.dent@dublindiocese.ie.